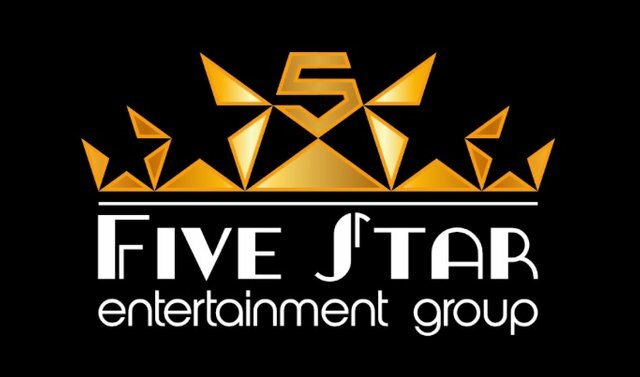 If you love music and it’s culture, you need to join us on the Five Star Entertainment Discord channel. There’s rooms for all genres from Country to Indian music. 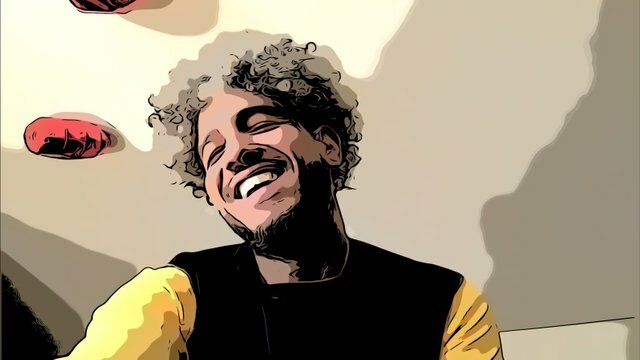 FSE has created a platform for you to network with others while jamming to your favorite tunes, courtesy of the @swagger bot. Request your favorite songs while getting to know other artist and allies of the industry. If you’re an aspiring artist insterested in collabing with other steemians alike. FSE has a room for you too. FSE created a playground for musicians and artist. It’s a space for music lovers to endulge is all flavors of the art. Click the banner below and join us! FSE Fam! Great to be a part of the community with you @Youngogmarqs. Resteeming this to get more exposure to our followers. You got a 12.88% upvote from @postpromoter courtesy of @bitcoinparadise! I have joined with this discord a few days ago, but many rooms are still locked. All are open. Check us out. Oh wow I may have to check it out. I have a guest coming on my show this week that you might like. He's a concscious artist out of Denver.